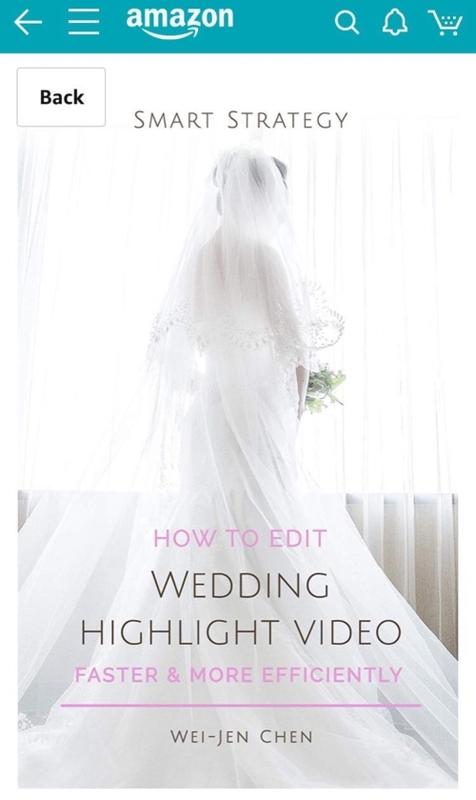 Smart Strategy: How to Edit Wedding Highlight Video Faster and More Efficiently is a little book for wedding videographers like you to immediately improve your editing process of wedding highlight video. In this book, WPPI award-winning wedding videographer and video instructor Wei-Jen Chen presents the steps and strategies which are exactly what he uses in his today’s editing process. And now what continues to create more time for him to use in running the business and enjoying a better life. This book is for videographers who have experience in editing wedding highlight videos. It’s not a step-by-step software guide but 12 years of hands-on wedding highlights editing experience. In his website ( https://imemodvd.idv.tw ) also provides assets mentioned in the book, such as video tutorial, presets to help you get started faster. With easy to understand guidelines, Wei-Jen shows you how to easily rearrange your editing process, such as sequence order, label footages, placement, color grade..etc. 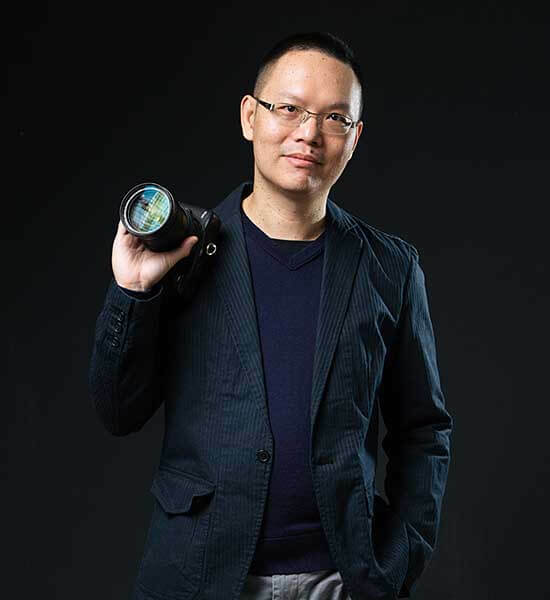 Wei-Jen Chen (Tom) is a wedding videographer based in Taipei, Taiwan. 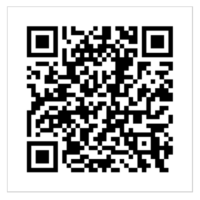 The funder of imemodvd FILM studio ( https://imemodvd.idv.tw ) which is committed to creating high-quality wedding films. Wei-Jen has been honored 3 SILVER AWARDS in Filmmaking Division - Wedding/Engagement Short Film at the Annual WPPI (Wedding and Portrait Photographers International) International Competition. Wei-Jen teaches filming and post-production techniques in colleges. He believes that only by absorbing new technologies and concepts through continuous improvement can we make a difference in the era of competition. He is the author of Smart Strategy: How to Edit Wedding Highlight Video Faster and More Efficiently.